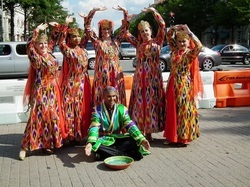 Dr. Laurel Victoria Gray, Founder and Artistic Director of Silk Road Dance Company, was named as one of the five recipients of Dance Metro DC' Dance 2013 Commissioning Project. Her new work -- The Underwater Kingdom (from THE PEARL OF THE GULF) -- will premiere on March 9, 2013, at the INTERSECTIONS FESTIVAL at 4 PM. 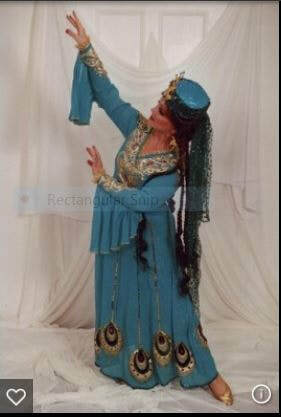 Clips from Uzbek dance begin at 18:54 into program. ​In addition to her courses at George Washington University, Founder and Artistic Director of Silk Road Dance Company, Dr. Laurel Victoria Gray, has been teaching at Joy of Motion since 1999. Read about some of her contributions and accomplishments in this Blog post. CLICK HERE.